As part of their distribution deal with Namco Bandai, Nintendo have today released an impressively large quantity of screenshots – 48 to be precise! – for upcoming Nintendo DS RPG Solatorobo: Red the Hunter. 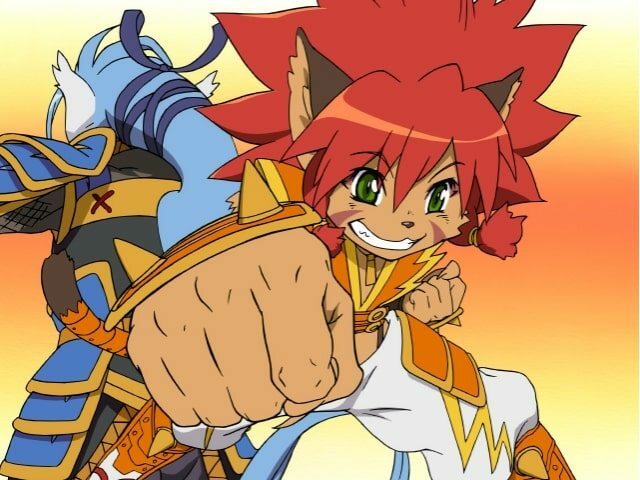 Solatorobo: Red the Hunter is due to release across Europe for Nintendo DS on July 1st.